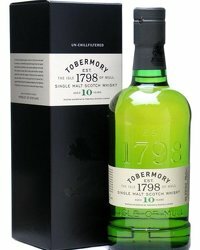 The Isle of Arran Distiller’s new flagship malt whisky has been listed by online drinks superstore, drinksupermarket.com. 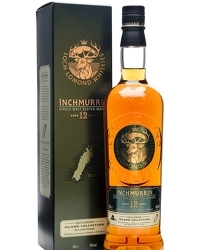 The Isle of Arran 14 year old is being offered in their online store in a gift pack complete with free glass tumbler. 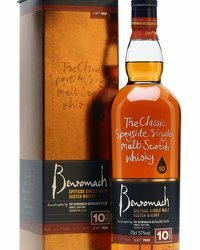 The distiller’s tasting notes describe the 14YO as sunset copper in colour with a nose of dried fruits, vanilla and toffee up front. 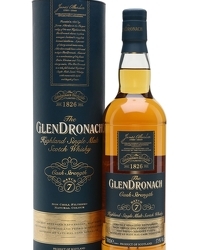 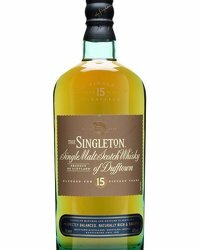 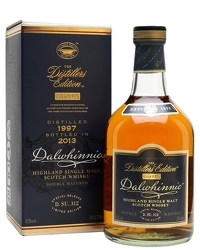 The palate has an initial burst of brine leading on to warming toffee apple and hazelnut flavours with a trademark Arran finish of cinnamon spices with a classic island-style salty wave balancing the sweet-fruit of the palate. 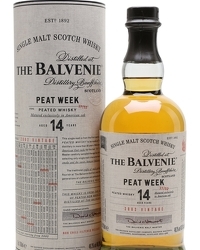 Non-chill filtered and bottled at 46% abv, The Arran 14 Year Old retails for £55.19.